Hawthorn is a loyal advocate for organisations that bring awareness to mental health issues in Australia. Hawthorn’s vision is to utilise its social platform to educate Australians on tools and strategies to improve wellbeing and prevent the onset of mental illness. Hawthorn Football Club participates in the annual Beyond Blue Cup, to raise awareness and reduce the stigma surrounding mental health. Beyond Blue offer a Mental Health support service. Their mission is to promote good mental health, creating change to protect everyone’s mental health and improve the lives of individuals, families and communities affected by anxiety, depression and suicide. 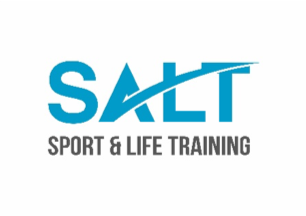 Hawthorn Football Club have recently announced a partnership with SALT (Sport and Life Training). SALT deliver quality wellbeing, culture and leadership education sessions to young Australians in sporting clubs. They believe sporting clubs are the hub of community throughout Australia and provide the perfect network to facilitate sustainable cultural change. In collaboration with the Hawthorn Football Club, trained and experienced teachers will deliver Wellbeing sessions to sporting clubs in Melbourne’s eastern suburbs, Hawthorn NGA teams in Melbourne, Gippsland and Katherine, NT. 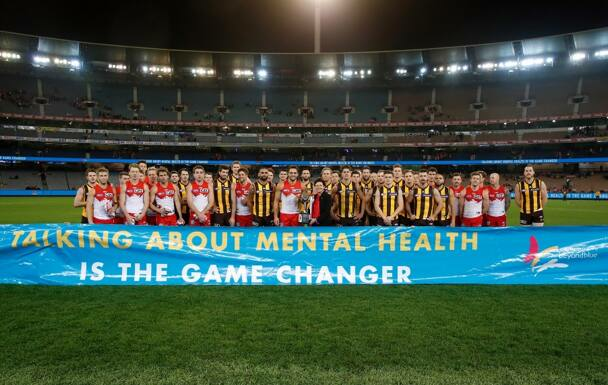 beyondblue and Hawthorn Football Club have been working together since 2006 with the aim to create an Australian community that understands anxiety and depression, and empowers every person, at any life stage, to seek help for mental health conditions. SALT Sport and Life Training is a not-for-profit health promotion organisation. In partnership with the Hawthorn Football Club, SALT will deliver quality wellbeing education to sporting clubs within Melbourne’s Eastern suburbs, Hawthorn NGA teams and Indigenous communities in Katherine, NT.